We have a lot of upcoming school events and we need YOUR help to make them possible. Please consider helping with at least one event, if you are able. Your help will make a HUGE impact on the King Open community and will help ensure the success of these events. Volunteering is also a great way to meet other parents and teachers. We look forward to seeing you! 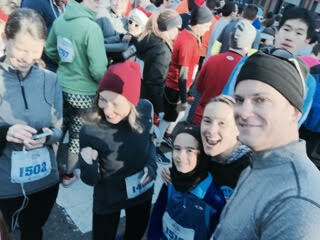 "Thanks to all who came out and ran and to all who supported the run to raise money for the 3/4 Cape Cod trip! It was a load of fun and together we raised nearly $3000 to help bring each 3rd and 4th grader on this great adventure!... Special props to Brandon (3rd grader) for being the top fundraiser!!" 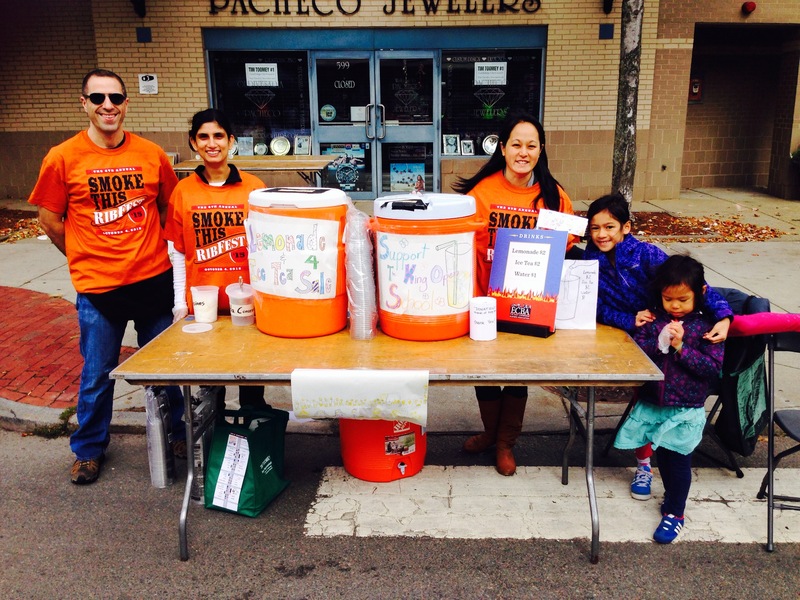 King Open families volunteer annually at the East Cambridge Business Association's "Smoke This Rib Fest." In exchange for selling lemonade and iced tea, the ECBA has made donations to the Friends of King Open to support the school. 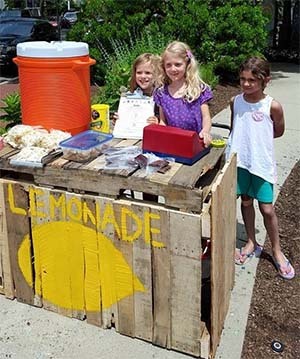 "Three first graders raised $218 selling lemonade, brownies, cookies, popcorn and raffle tickets. 100% of the money went to the Friends of King Open to help all students."